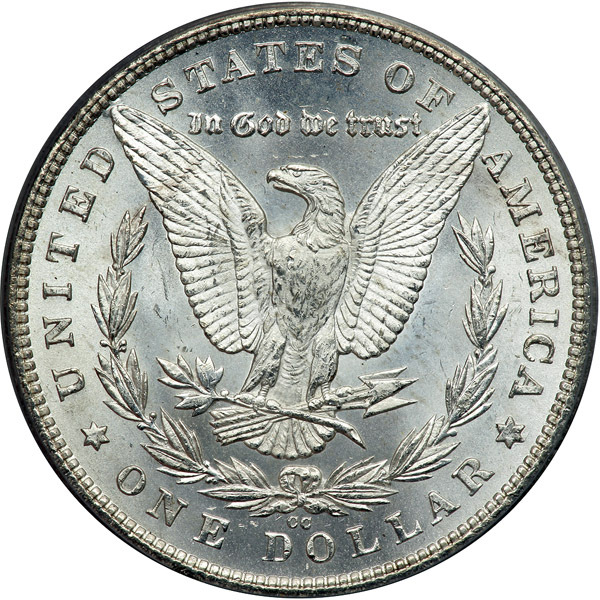 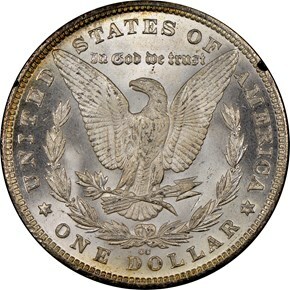 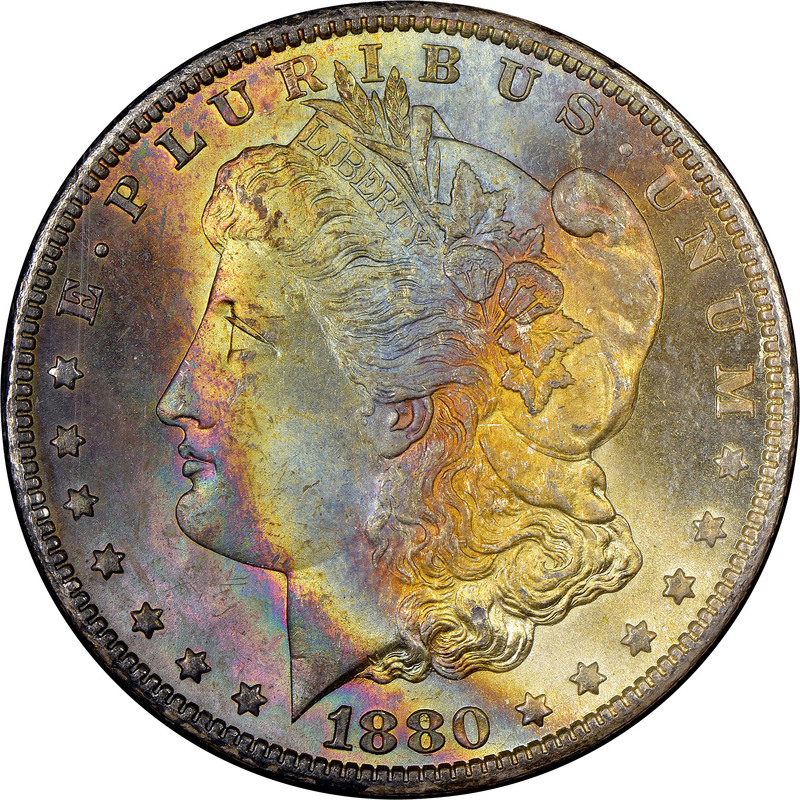 Some 591,000 Morgan dollars were struck at the Carson City Mint in 1880. However, nearly 100,000 of those did not meet the standards for silver fineness and were melted the following year, leaving a final mintage of 495,000. 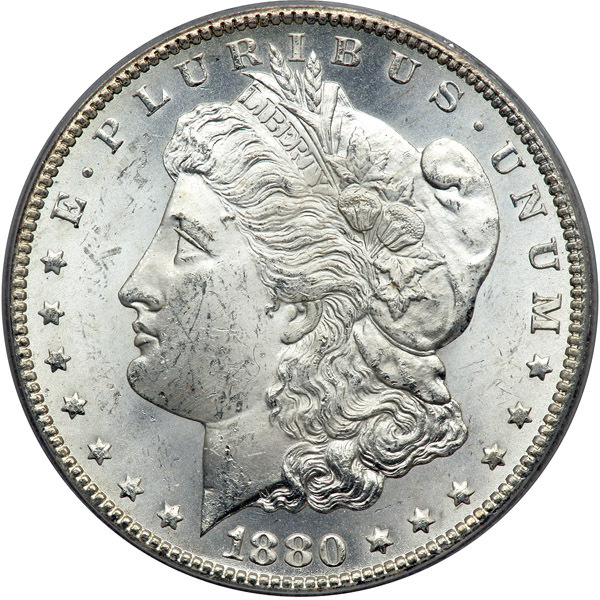 Fewer of this date survived until the GSA sales, which means it is comparatively harder to find in mint state than some other Carson City issues.